Hot August Nights! 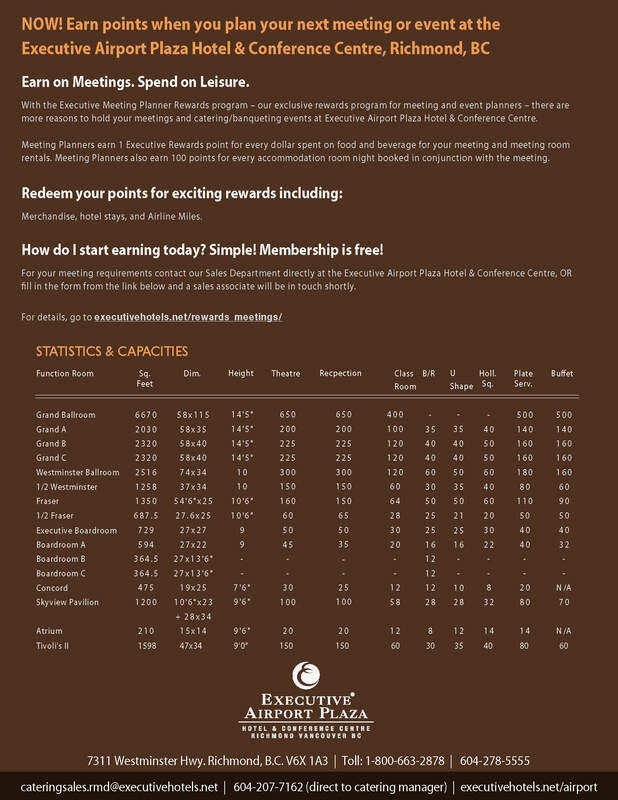 Hot Deals from Executive Hotels! 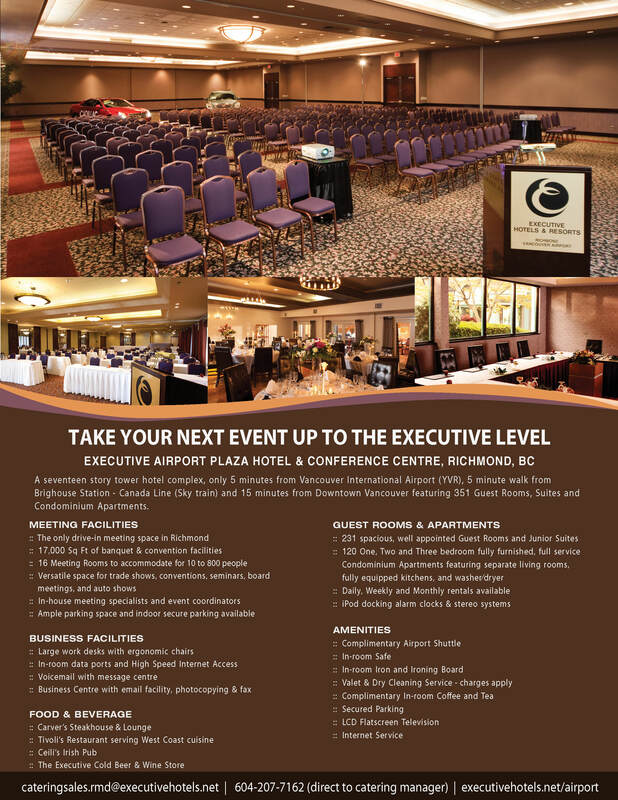 Job: Hot August Nights! 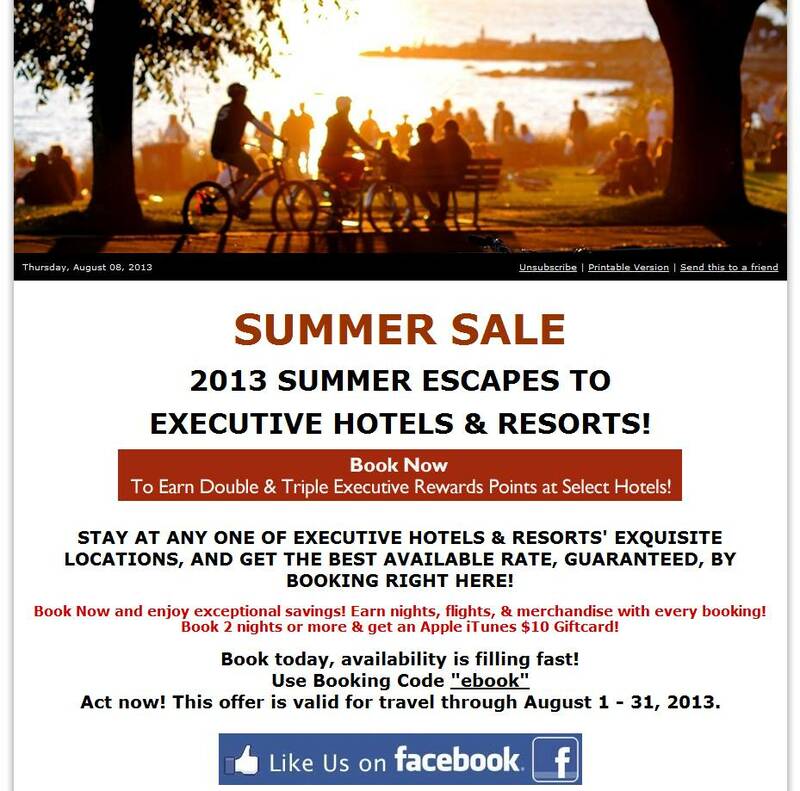 Hot Deals from Executive Hotels!